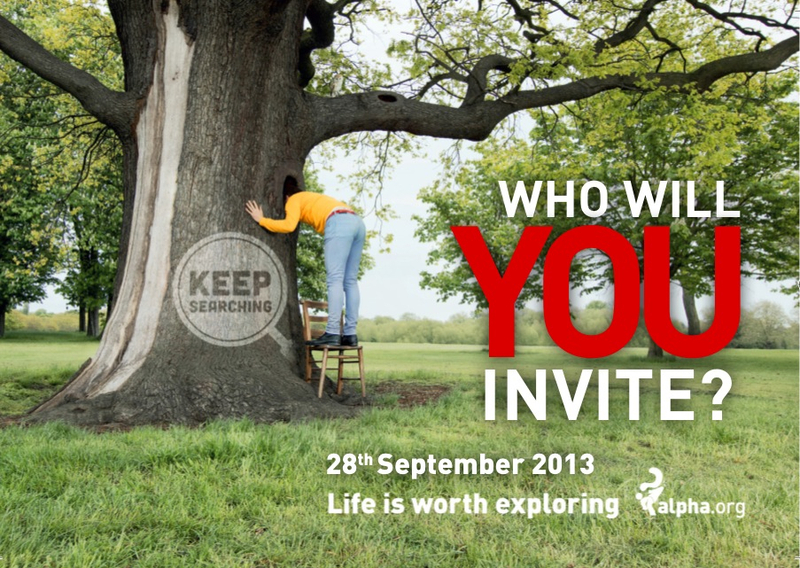 The team are already hard at work planning the Autumn Alpha Supper, which is going to be on Saturday 28th September. Please put that date in your diary now as it's an event you won't want to miss. We've invited a guy called Gary Grant to be our guest speaker. Gary is the founder, owner and managing director of The Entertainer chain of toy shops. With his wife Catherine he opened their first toy shop in Amersham in 1981. Today The Entertainer is the biggest independent toy retailer in the UK and growing at an average of one new store per month. What is fascinating about Gary is that he is a Christian, and runs The Entertainer with very clear Christian values. So for instance although they are in some of the largest shopping centres in the UK they don't open on Sundays, instead choosing to give their staff a day of rest. Despite this approach they are more profitable than any of the shops which choose to open every day. How cool is that! You can read a great 2009 Guardian article about Gary and his faith here. Gary has a fascinating story to tell of his journey of faith and how it has impacted his every day life. What we need is for every one of us to be thinking and praying now about who in our worlds we're going to invite on the 28th to hear Gary speak. There will be more details coming out over the next few weeks, but I wanted to make sure you get it in your diaries as soon as possible.